Summer 2018 Coached Training Plan. 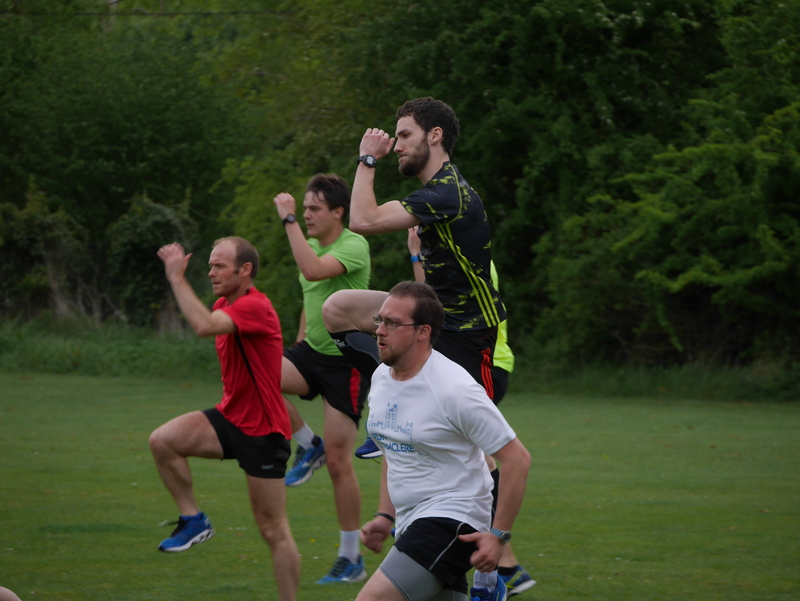 Coaches, Chris, Jason, Terry, Clare and Jonathan have developed a new plan for the summer. It’s simple and effective- and suitable for all with the aim of progressing your own speed. The idea is sessions to help people progress over the summer and includes coached sessions on Tues, Thurs and some Saturday sessions (thanks to the coaches for agreeing to support this!) together with suggested long runs.